Savor a variety of Filipino, Chinese, Japanese and Korean dishes from the appetizers all the way to the more than a hundred items in the lavish buffet spread. 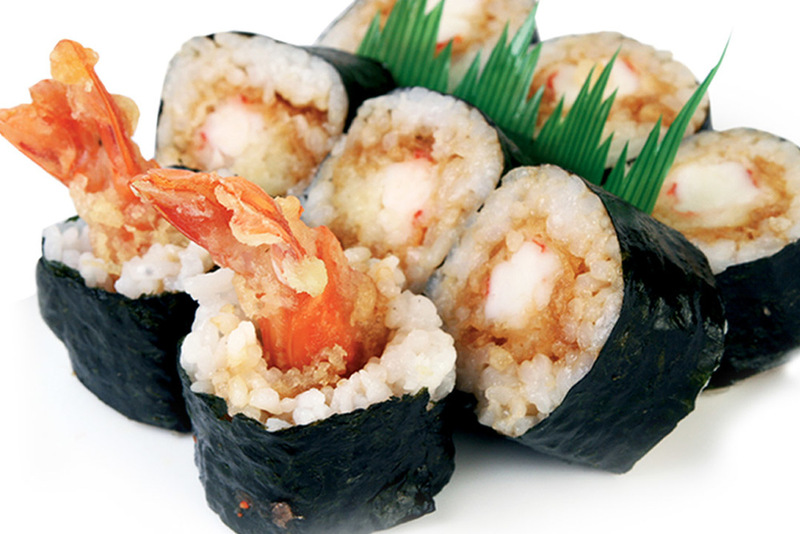 Tasty appetizers include well-liked Japanese specialties such as sushi, sashimi and maki, Chinese Siomai & shrimp dumplings or pickled cucumber or cabbage and authentic Korean kimchi. Meat selection of pork, beef and chicken include imported U.S. Beef, Yaki-Tori Chicken BBQ, pork neck & belly, fat beef, imported beef balls and more. Seafood bounty is a festive mélange of gindara, blue marlin, salmon belly, shrimps, crabs, clams, lapu-lapu fillet, tuna belly, spicy squid and a whole lot more. A cornucopia of both crisp and market fresh vegetables is certainly irresistible to dunk in the hotpot. 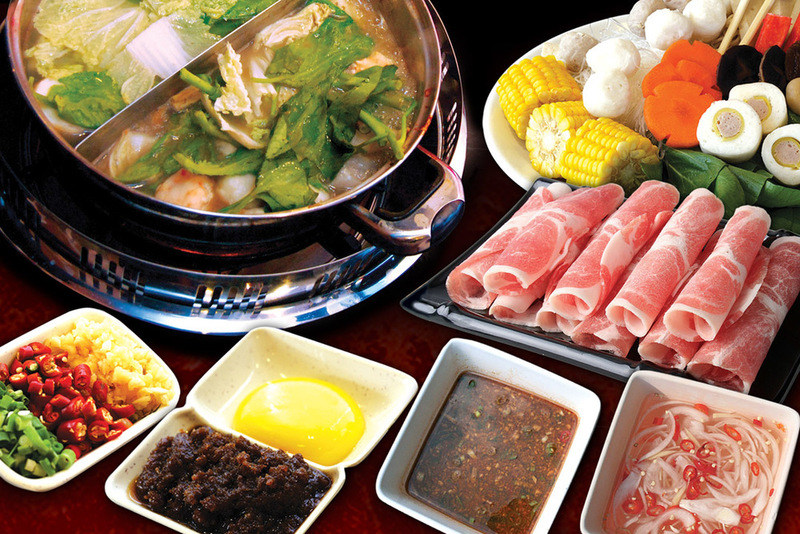 Hotpot offerings start with a choice of soup base – chicken, sinigang, spicy sate, vegetarian, kimchi and Taiwan Mala. Choose from a wide array of fresh ingredients in the buffet and make your own shabu-shabu concoction or just share everything as it cooks in the hotpot with your favorite broth. Enjoy barbecue roasting on the hotplate or grill by adding a variety of flavors and condiments to suit your taste. Delightful Tong Yang sauces complement well the dishes whether they are basted on the grilled pieces or used as dips. Hotpot or shabu-shabu, however one may call it, is simply described as a pot full of boiling flavored broth or stock wherein choice ingredients of meat, seafood or vegetables are dipped to cook into it. Combined with tabletop grilling, roasting or frying, cook the food you want in your own way. Not to worry though about overcooking or if you don’t feel like cooking at all yourself because Tong Yang’s cheerful waiters are there to assist everyone in the cooking process. *Tax included. No service charge. **Note: Dinner rate applies for Lunch Buffet on Holidays. LUNCH BUFFET SAT. SUN & HOL..